Welcome to Adventure Coast Fun Park! 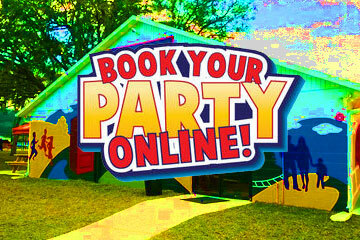 Reserve your party online with your very own private party room. Not a big planner? Walk-in Guests are always welcome, so come on in! 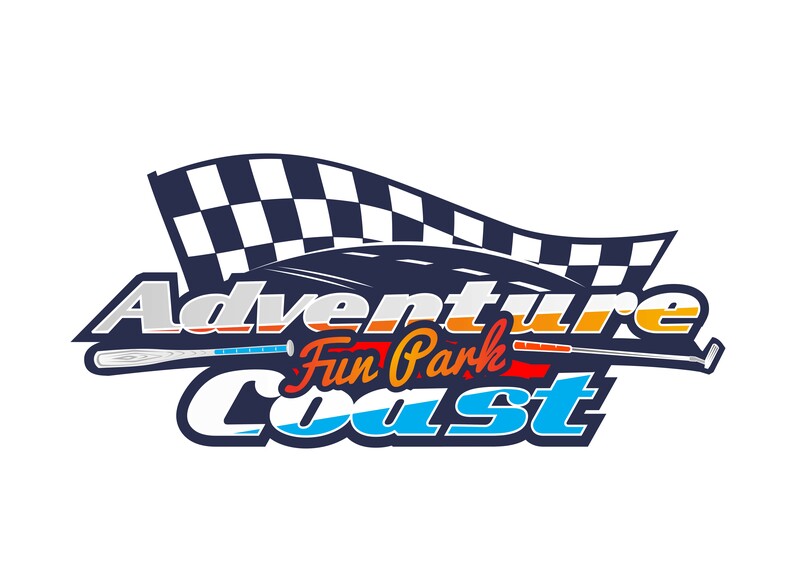 Thank you for visiting Adventure Coast Fun Park, headquarters for awesome go-cart racing, mini golf, batting cages, arcade games and more. Our facility, located in Spring Hill Florida is ideal for birthday parties, team celebrations, family reunions and company picnics.Our clubhouse has great facilities for hosting your celebrations, with arcade games, fun foods and seating areas. We are always working on improving our facilities and bringing new attractions in, so contact us today, and let us help you plan a great time for all! We are Florida's first go kart track established in 1974. Located in Hernando County, at 9227 County Line Rd. in Spring Hill. Making your party and event reservations at Adventure Coast Fun Park is fast and easy with our new online reservations system. Just click the link below and enter the date and times of your event. Then as you browse through the website you will be presented with only those items available on your date. You can also just explore all the categories and as you see items that are perfect for your party, just click the "Add to Cart" button on every product page, and build your party that way. That's it! It's easy as one, two, three! Let's get your party started now! Click to Book a Party!